Exceptional, fully renovated condo that truly has it all! 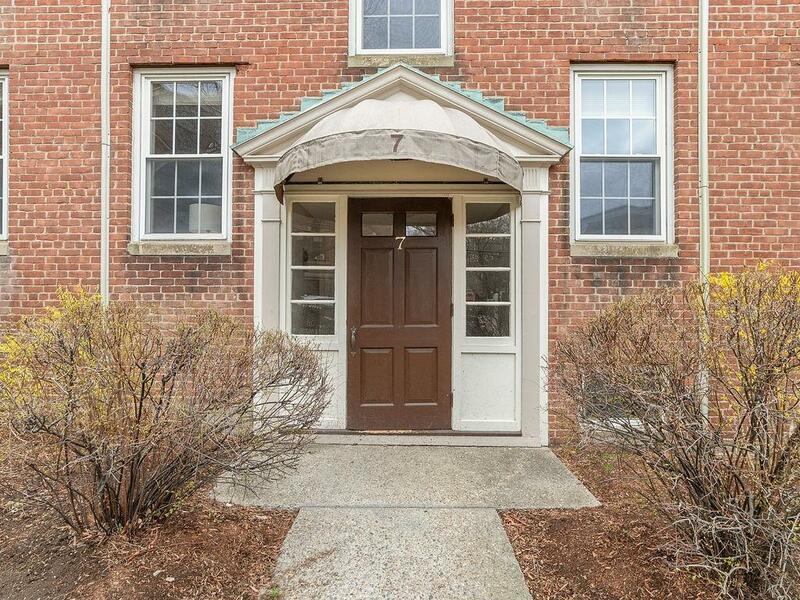 Enjoy urban living at its best, in this centrally located 2 bedroom 1 bath at Brookline Gardens! This impeccable, stylishly renovated front facing corner unit, features gleaming hardwood floors throughout, double exposure natural light, deeded oversized parking, and in-unit laundry! Modern kitchen with handsome granite counters, updated crisp white cabinetry, stylish barn pendant lighting, plus a brand new dishwasher & fridge! Separate dining room off the kitchen & living area creates the perfect space for comfortable dining & entertaining. Nicely appointed bedrooms with contemporary light fixtures, ample closet space & large windows. Professionally managed, pet friendly association, with additional large basement storage, for care free living. Unbeatable location, on a quiet side street, a stones throw from the shops and restaurants on Beacon St, , the Chestnut Hill reservoir and the MBTA B, C & D Lines. Just move in and enjoy!